Can Smash! 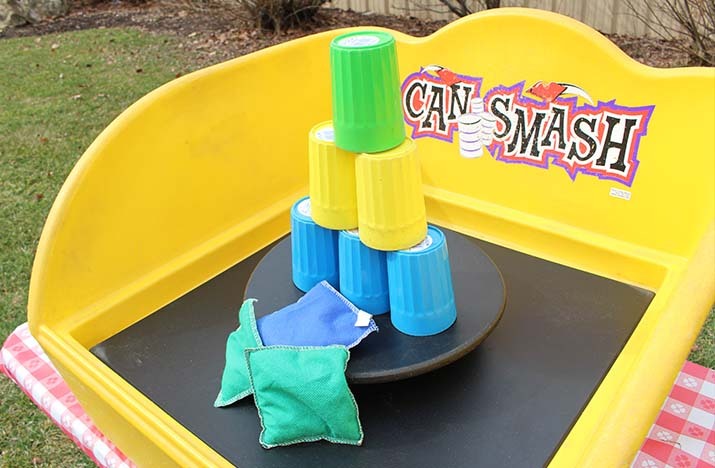 Classic Carnival Midway Game challenges guests to knock down all the cans with one throw! Great for kids! Great for All Event Types! © 2017 Everyone Loves Fun. All rights reserved.